Today Bite and Booze will take a trip Down Under as we continue to take a look at the cuisine of the World... Cup. Australian cuisine can be traced back for thousands of years when looking at the bush foods of the indigenous people, but these days it is hard to get past the obvious influences of British and Irish food merged with Asian flair that the immigrants to the island continent brought along. Australian cuisine of the 2000s shows the influence of globalization. Organic and biodynamic, kosher and halal food has become widely available. Restaurants whose product includes contemporary adaptations, interpretations or fusions of exotic influences are frequently termed "Modern Australian". Perhaps what Australia is most known for is the iconic Vegemite. Vegemite is considered as much a part of Australia's heritage as kangaroos and the Holden cars. 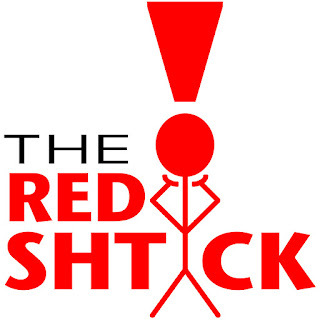 It is actually an Australian obsession that has become a unique and loved symbol of the Australian nation. A Vegemite sandwich to an Australian kid is the equivalent of a peanut butter and jelly sandwich to an American kid - but the taste is quite different! 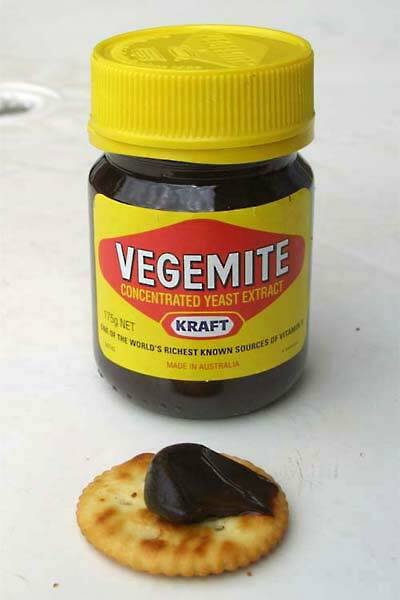 Vegemite is one of several yeast extract spreads sold in Australia. 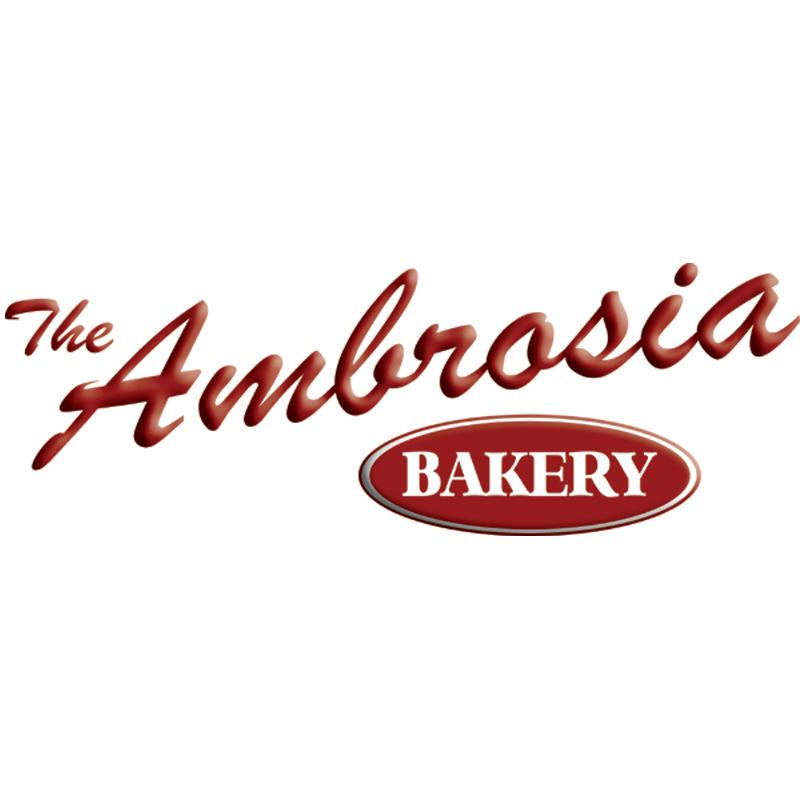 It is made from leftover brewers' yeast extract (a by-product of beer production) and various vegetable and spice additives. It is very dark reddish-brown, almost black, in color, and one of the richest sources known of Vitamin B. It's thick like peanut butter, it's very salty, and it tastes like - well let's just say that it is an acquired taste! Australian children are brought up on Vegemite from the time they're babies. It is said that Australians are known to travel all over the world with at least one small jar of Vegemite in their luggage, for fear that they will not be able to find it. I struggled to find a popular beverage for the Aussies other than beer and wine. Bundaberg Rum is a dark rum produced in Bundaberg, Australia, often referred to as "Bundy". 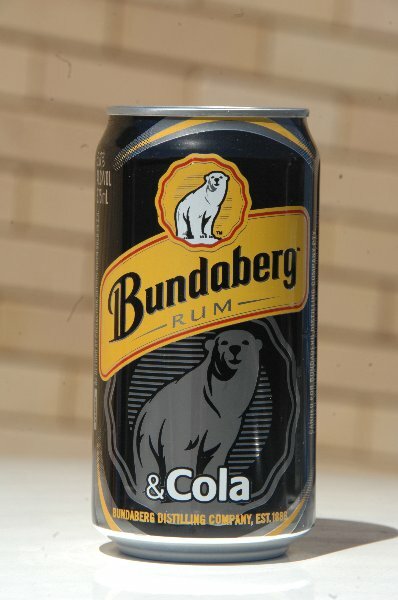 The Bundaberg Distilling Company owns its own cola producing facility, which supplies the cola for its ready-to-drink Bundaberg Rum and Cola products. 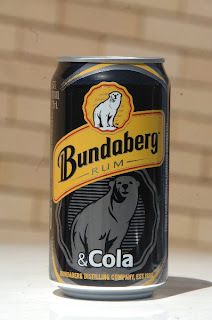 Bundaberg Rum originated because the local sugar mills had a problem with what to do with the waste molasses after the sugar was extracted (it was heavy, difficult to transport and the costs of converting it to stock feed were rarely worth the effort). Sugar men first began to think of the profits that could be made from distilling. 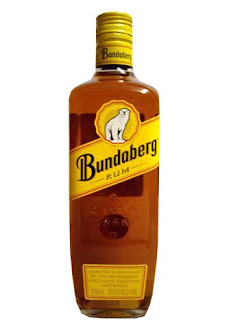 Bundaberg rum was first produced 1888, production ceased from 1907 to 1914 and from 1936 to 1939 after fires, the second of which caused rum from the factory to spill into the nearby Burnett River. In 1961, the company introduced the polar bear as its unusual choice of mascot, to imply that the rum could ward off the coldest chill. 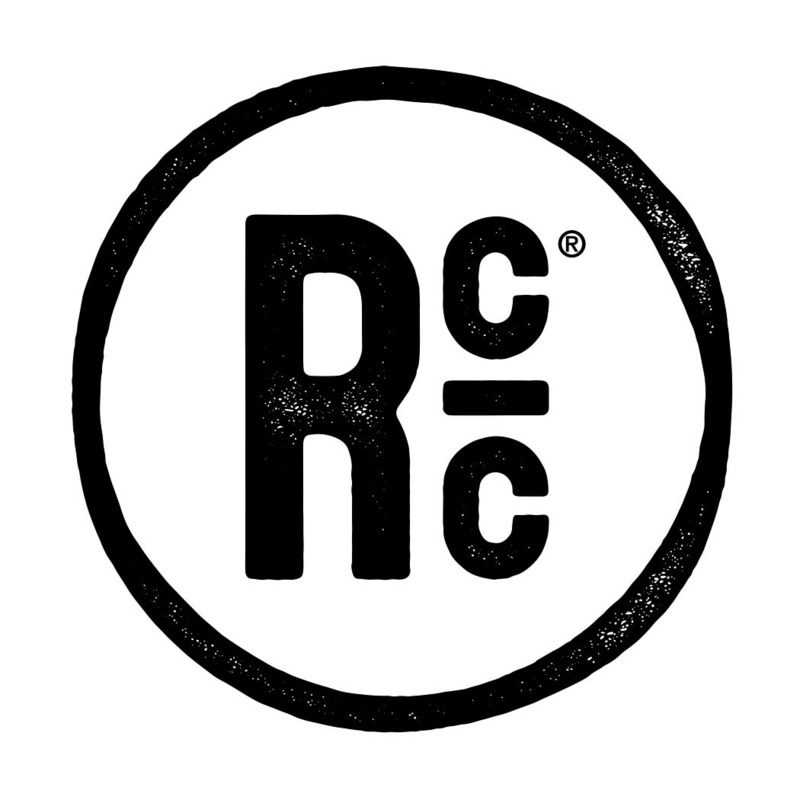 To check out the World Cup of Beer - Australia post, visit the BR Beer Scene!